Besitos de Fresa is a 10.6% Milk Stout from City Built Brewing Company in Grand Rapids, Michigan. 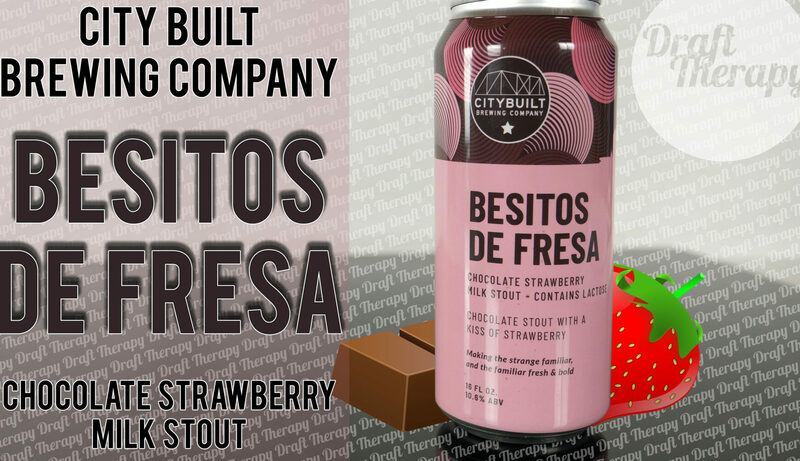 Besitos De Fresa means “Strawberry Kisses” in Spanish and City Built has created this milk stout busting with strawberry and sweet milk chocolate flavor, but can too much of a good thing be a bad thing, or does the flavor profile work itself out? Watch the full review to find out more! 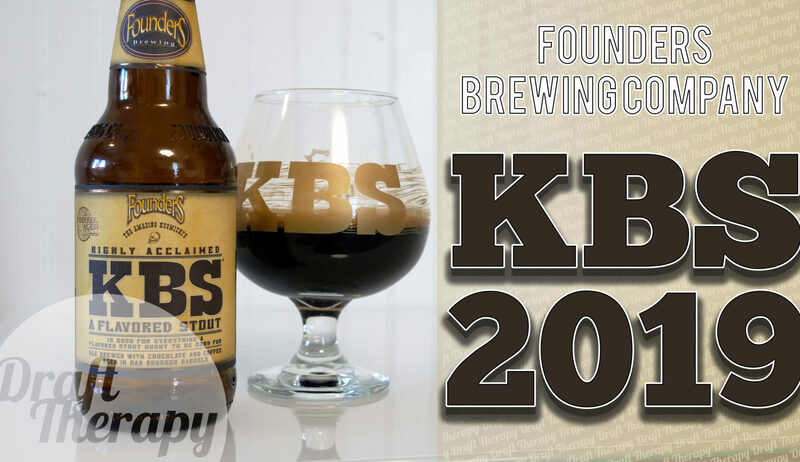 KBS from Founder’s Brewing Company is the second in their Barrel Aged series for 2019, this year, KBS (or Kentucky Breakfast Stout) weighs in at 12.2% ABV, and is still cave-age in oak bourbon barrels. The next two in the Barrel Aged series are still unknowns, but We know the final release is CBS (Canadian Breakfast Stout). 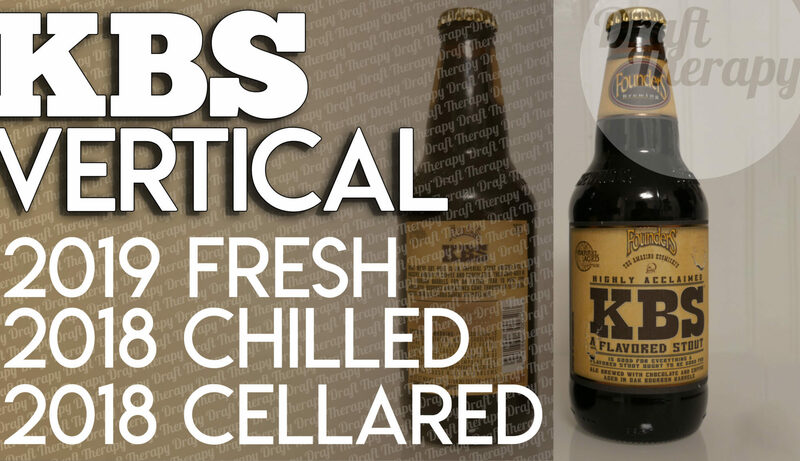 KBS release date in the taproom is March 8th, and should be hitting national distribution on Friday, March 15th, just one week after the taproom release. 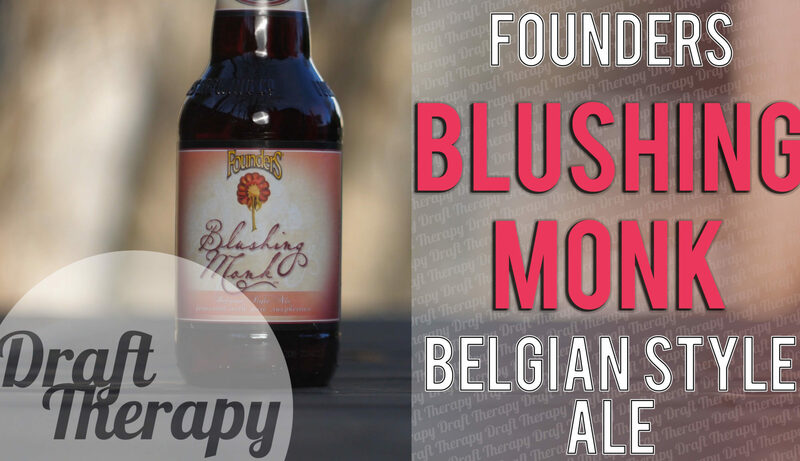 Blushing Monk is a Belgian Style Raspberry Ale from Founders Brewing Company. Founders Blushing Monk is making it’s return in 2019 after a 4 year absence from the market, and is considered by Founders themselves to be “Rubaeus’ Older Sibling”, having a more mature and robust flavor. If a 9.2% ABV Belgian Style Ale brewed with raspberries sounds up your alley, then stay tuned! Today I got a Two-fer. 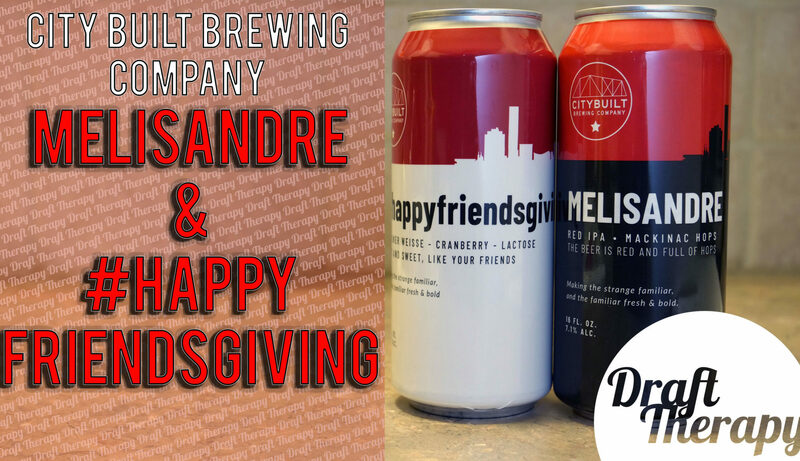 I’m reviewing Melisandre and #Happyfriendsgiving, both from CityBuilt Brewing Company in Grand Rapids, Michigan. Melisandre is a 7.1% ABV Red IPA with a lot of piney and sweet malty aroma. Happyfriendsgiving is a light 3.8% Berliner Weisse and while it might be too late to enjoy for your friendsgiving, it might work out well as a nice Hanukkah or Christmas get together beverage!